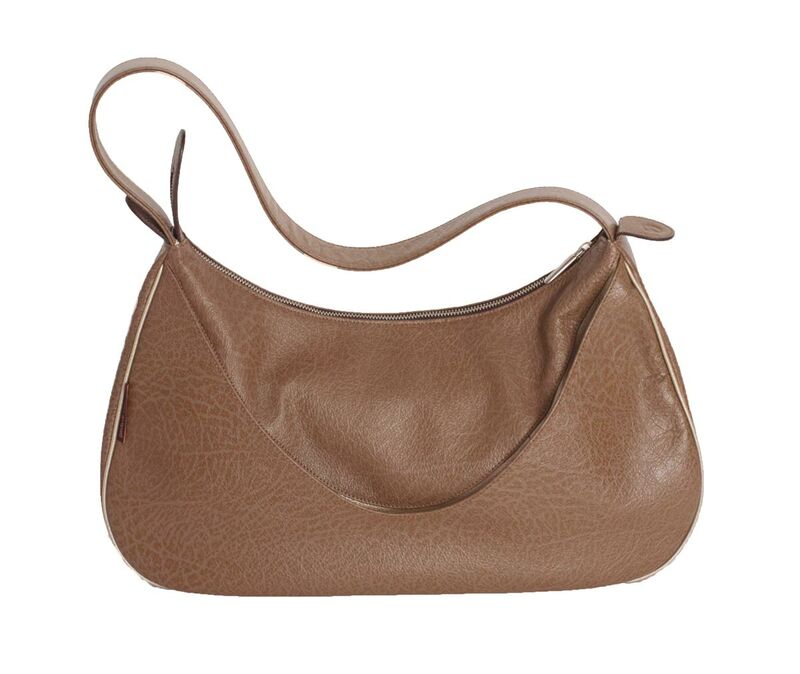 RuimOA, is a capacious lightweight, airy underarm shoulder bag. This bag’s upper part is nice and supple, thanks to its perforated leather upper layer. The bottom part has been reinforced, to ensure that you have a clear overview of its contents at all times.Inside the bag a zipped pouch, a mobile phone pouch and a key hanger / pen pouch.